Bearing Cone & Cup HM807046 / HM807010 You must be a registered to see price and/or purchase. 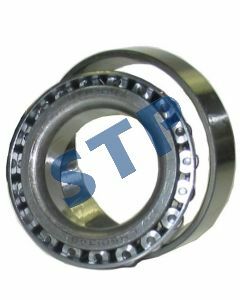 Bearing Cone & Cup HM804848 / HM804810 You must be a registered to see price and/or purchase. 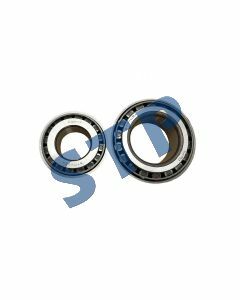 Bearing Cone & Cup HM804843 / HM804810 You must be a registered to see price and/or purchase. Bearing Cone & Cup HM212047 / HM212011 You must be a registered to see price and/or purchase. Ball Bearing 1 Shield 6305Z, 6305 You must be a registered to see price and/or purchase. 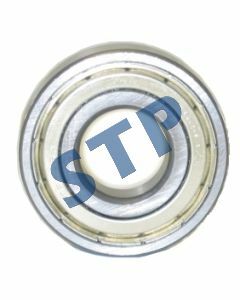 Ball Bearing 1 Shield 6304Z, 6304 You must be a registered to see price and/or purchase.